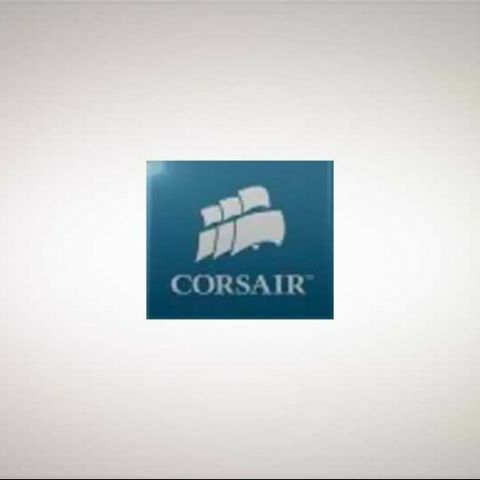 Corsair, a worldwide designer and supplier of high-performance multimedia and gaming hardware components to the PC market, reportedly announced the launch of their inaugural audio product today, the Gaming Audio Series™ HS1 USB gaming headset. This noise-isolating headset is rated to offer long-term playing comfort and immersive multi-channel audio, with massive 50mm drivers and a carefully tuned acoustical design optimized not only for gaming, but for movies and music as well. The HS1 is purportedly loaded with features designed to optimize your gaming experience. The 50mm drivers are claimed to provide more accurate sound reproduction and far lower distortion than is experienced by smaller, regular drivers. 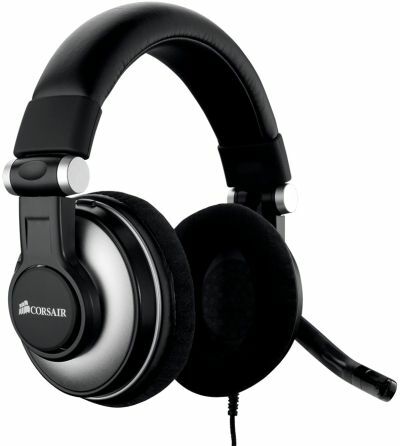 The circumaural, closed-back design is meant to reject ambient noise and keep you immersed in the game, even in high-distraction environments like LAN parties. Replaceable memory foam ear pads are expected to provide a reliable, comfortable fit into the ears without binding or pinching. The unidirectional noise-cancelling microphone on an adjustable boom is said to enable clear, low-noise voice chat. Thus the headset is projected to deliver a superior gaming experience. To view the detailed specifications of the product, you can check ou the company's site. Which is the best high performance laptop for software development?